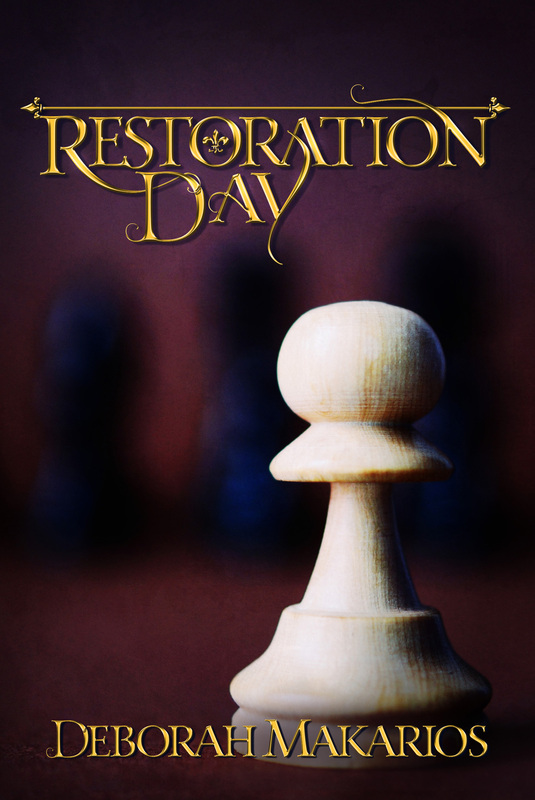 Restoration Day Has a Cover! My thanks go to the Caped Gooseberry for getting the background to look the way I wanted it to, and to Eve Doyle for the stunning typography which is, I think we can all agree, the best bit. Now, those of you who have encountered books before may be wondering where the rest of it is. What about a spine? Or a back cover? Fear not. There shall be a back and a spine (although the spine will not be in the middle of the back, as is usual in most vertebrates I know of). Here’s a spine on the front cover! And if you want to one day see them – or, indeed, see what lies inside this lovely-looking book cover, then pop across to the Home page and put your details in the form at the bottom. 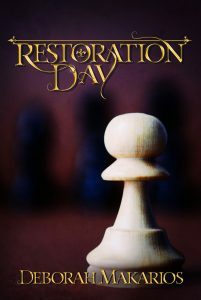 In fact, those who sign up will also be the first to hear when Restoration Day is available for pre-order, as it undoubtedly will be once I get all the technical duckies in a row. It has just occurred to me to wonder where that expression came from. 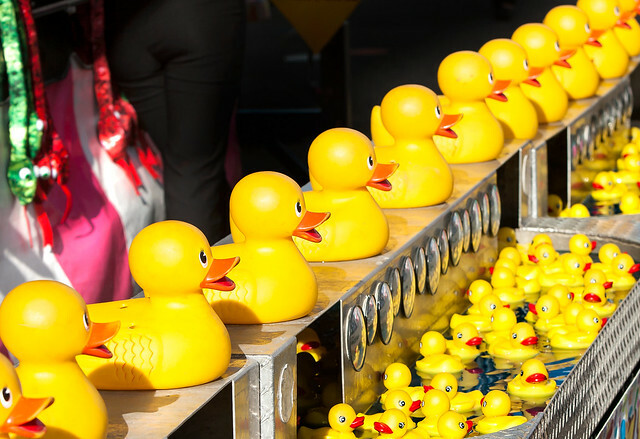 What are the duckies lining up for? I fear it will end badly for them. But not for us! 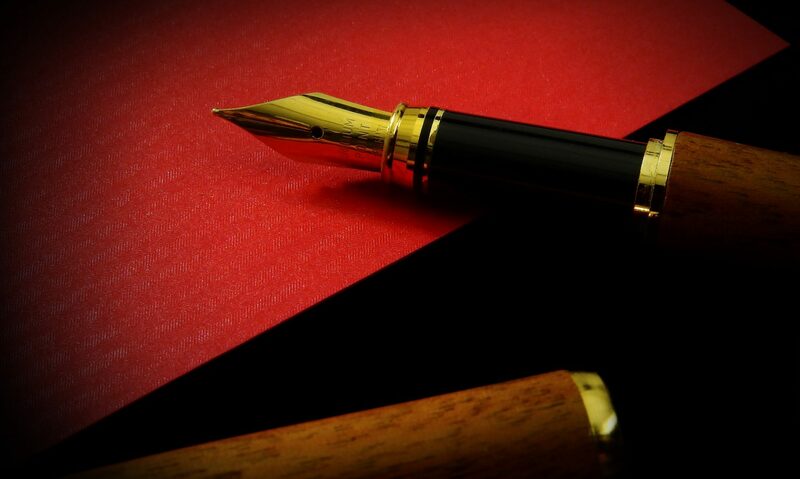 We shall have books, spiny and otherwise.